After yesterday's off day the Red Sox (28-26) look to get back on track when they play the Baltimore Orioles (30-24) tonight, weather permitting. It looks as though the game will start on time, but some time between 8 and 9 pm they may have some showers, but hopefully not enough to ppd the game. This series with the Orioles is a big series as the teams are only separated by two games. With the division being separated by only 3 games every game and series is important so the Red Sox need to get back to playing well. Hopefully we'll get Dustin Pedroia back tonight and he can give the team a lift. One of the best parts of the last stretch for the Red Sox has been the play of Salty behind the plate. Here is a great story from boston.com today outlining some of his success. It's got some real interesting behind the scenes stuff about Salty catching or not catching Beckett. It's worth the read. Check back here for comments throughout the night. 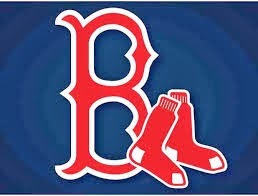 Go Sox!! And with Dice K being limited to three innings in his rehab start at Pawtucket tonight, he very well will replace Bard this weekend vs. Washington. Red Sox vs. Blue Jays Live Chat Tonight at 7:00! 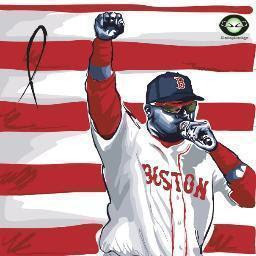 Red Sox vs Marlins Live Chat Tonight at 7:00! Live Chat Tonight at 8:00! Just Hit the Effin Ball!